Your sensational smile can become a reality. How do we know? Because we create gorgeous smiles with optimal function every day. 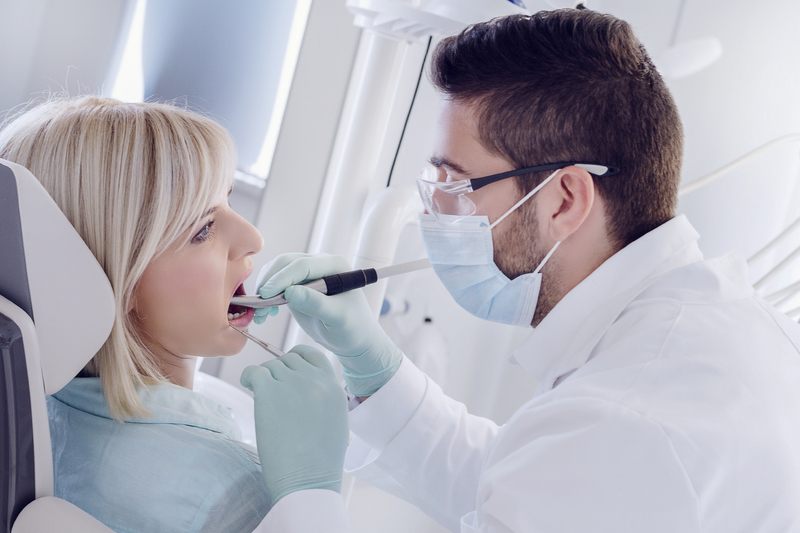 Dr. Miller offers all types of dental services. Dr. Miller will provide regular preventive dental care, including checkups and cleanings, to lay the groundwork for lasting oral health.